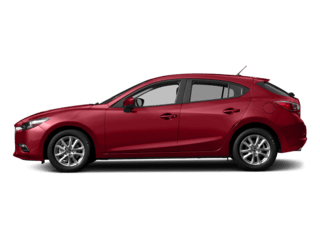 The 2018 Mazda CX-3 is a playful and adventurous subcompact crossover. Joining a class marked by jagged over-design, or bland minimalism, the CX-3 seeks to provide a new experience in its smaller body – style! 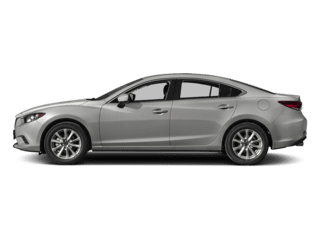 Like Mazda has done with the 2018 Mazda3, the CX-3 is built on the idea of raising the expectations for a space-saving ride. The style of the 2018 Mazda CX-3 is especially evident when its viewed in profile. 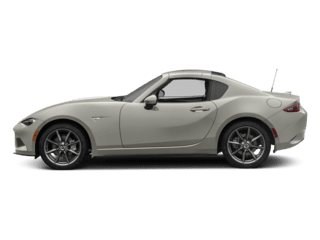 Radiating from its luxurious grille and sporty headlights, a single sweeping line travels rearward toward the duo-tone, floating roof. 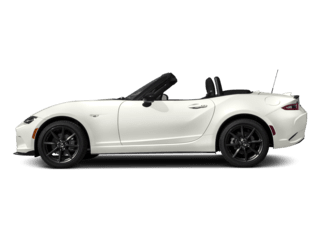 Available 18″ alloy wheels and a shark fin antenna tell a story of uncommon sophistication and elegance, rather than simplicity and budget-friendliness. 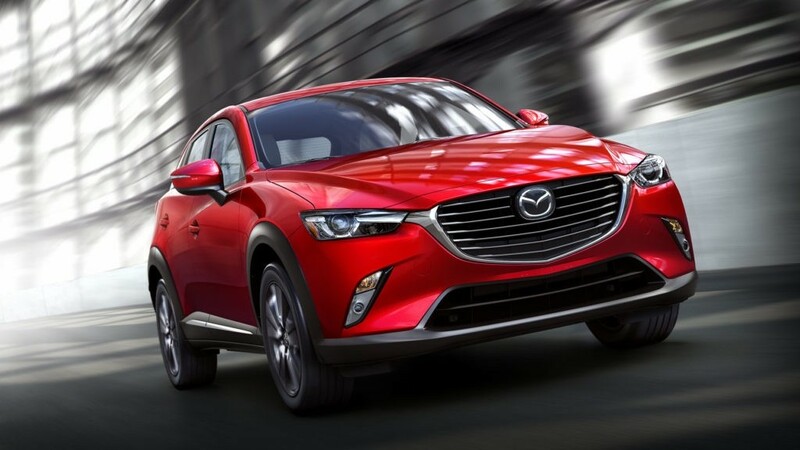 If you can’t tell by now, we’re really impressed by the work put in by the design team at Mazda for the 2018 Mazda CX-3. 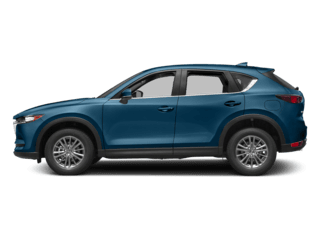 What good is the obvious hours and hours Mazda has invested in the design of the CX-3 if the colors are boring or, even worse, ugly? Luckily, that’s not the case. The 2018 Mazda CX-3 is available in eight stunning colors including 3 special finishes that are sure to make your 2018 Mazda CX-3 turn some heads. 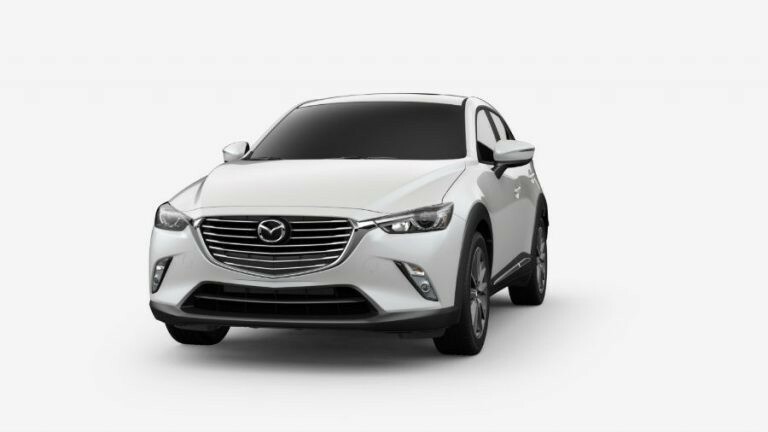 In an impressive and style-oriented move, none of the colors available for the 2018 Mazda CX-3 are flat paint. All exterior paint colors are either metallic, or pearlescent mica. 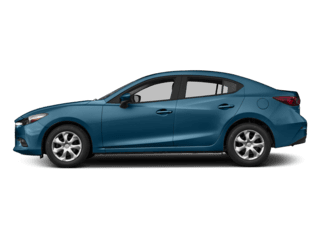 It’s just another way Mazda goes out of their way to provide more style and value in their class entries. Like the exterior color options, the 2018 Mazda CX-3 provides a number of opulent finishes for the inside. Here are what those finishes look like by trim level. 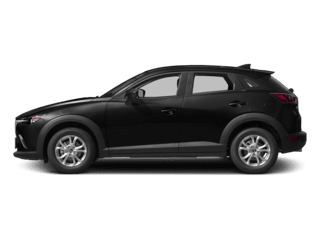 The 2018 Mazda CX-3 is stylish and capable. 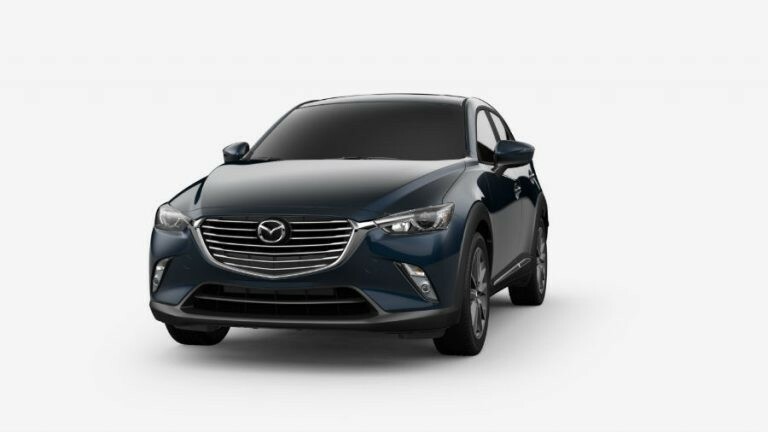 If you have questions about the available colors, options or anything else on the 2018 Mazda CX-3 please reach out to us by clicking here. 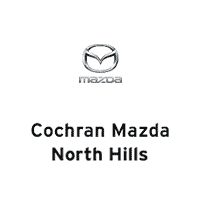 If seeing these beautifully-selected paint colors on the sophisticated 2018 Mazda CX-3 makes you as excited about this subcompact crossover as we are, schedule a test drive today by clicking the button below! 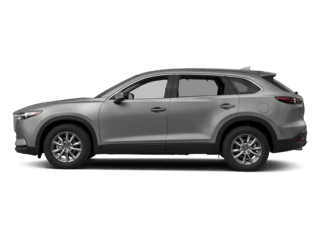 0 comment(s) so far on What Colors Does the 2018 Mazda CX-3 Come in?